The 2018 National Sports Collectors Convention is now closed. 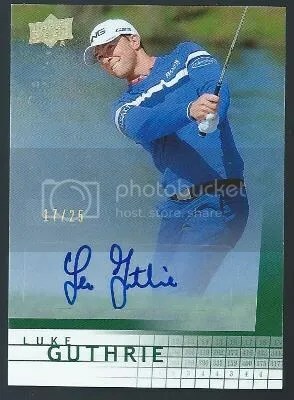 The final autograph has been signed, and the last pack has been opened. But I’ve got a few more blog posts coming that highlight what I pulled from the boxes I opened while I was there. If you weren’t able to attend, be sure to checkout my Day #1, Day #2, and Day #3 coverage. 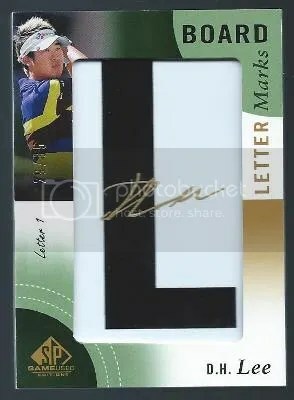 One of the hottest products to debut on the National’s opening day this year was 2018 Leaf In The Game Used Sports. It was released on August 1. 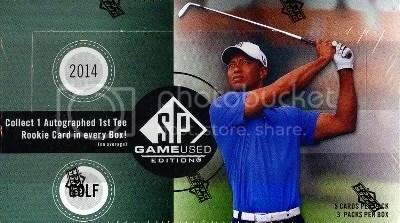 Each (1) pack box contains (5) cards which are all hits. I usually don’t do much with unlicensed products, but something about this one made me want to bust a few boxes. Its a good thing I did because I pulled some amazing cards. Not every dealer carried this product. 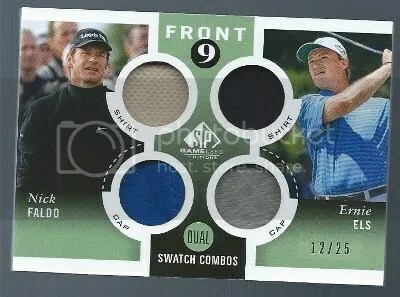 The only two dealers that I saw selling it were Blowout Cards and Chicagoland Sports Cards. I purchased a box from each. 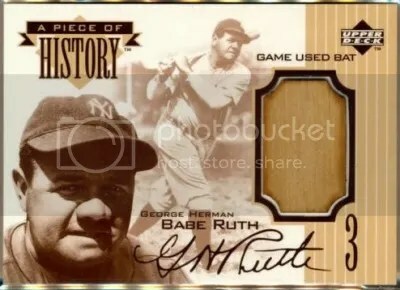 At the time Blowout Cards was selling them for $165/box, while Chicagoland Sports Cards had them for $160/box. Both of these boxes were opened at the Leaf booth, which got me a bunch of Leaf Originals Metal promo packs. I’ll make a separate blog post about all of the promo cards I got. 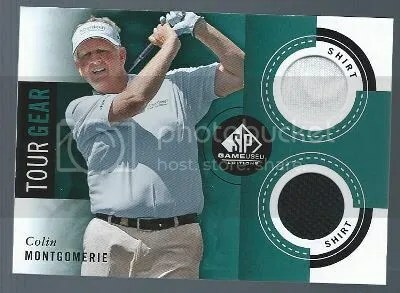 I’ve been wanting to open some Upper Deck golf products for awhile. 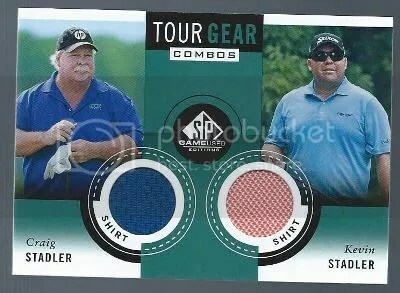 While attending the National I decided to rip into a box of 2014 Upper Deck SP Game Used Edition Golf. Here is what I got. 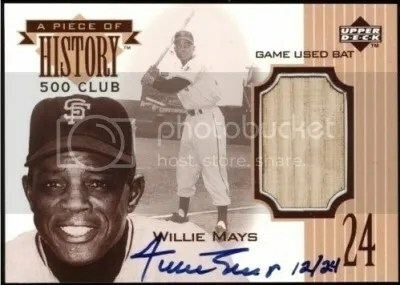 Upper Deck sure does make some nice looking cards.